The QUBES project supports the use of open licences for educational materials because it makes these materials easier to find, use, customize, and share. QUBES has a full featured open educational resources publishing platform that makes it easy to share your work and track its impact. Check out some of the resources shared by our partners and users. Working with OER provides unique teaching and learning opportunities. Curriculum projects, professional organizations, Faculty Mentoring Networks, and other communities share their resources on QUBES. Contact us to learn more about how your project or organization could take advantage of the QUBES Resource System. The InTeGrate Geosciences Education project has sponsored two FMNs producing multiple new versions of resources. The NSF funded Biology Students Math Attitudes and Anxiety Program project shares resources to reduce anxiety towards math. 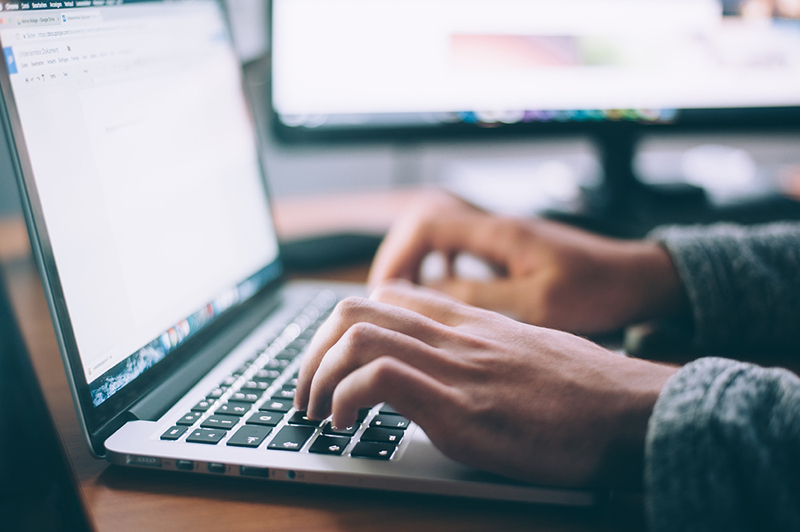 Using OER at first can be daunting because there are so many resources and so much potential. Where can you start? 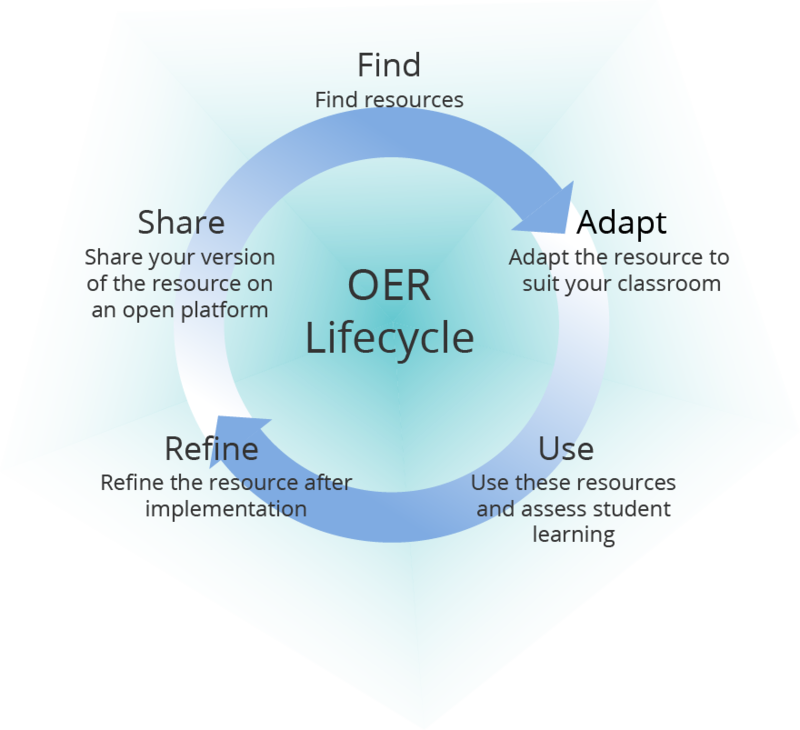 Our colleague Lauren Collister has put together this useful guide for getting started with OER.